Comfortable dress, tan underlay with ivory lace on top. 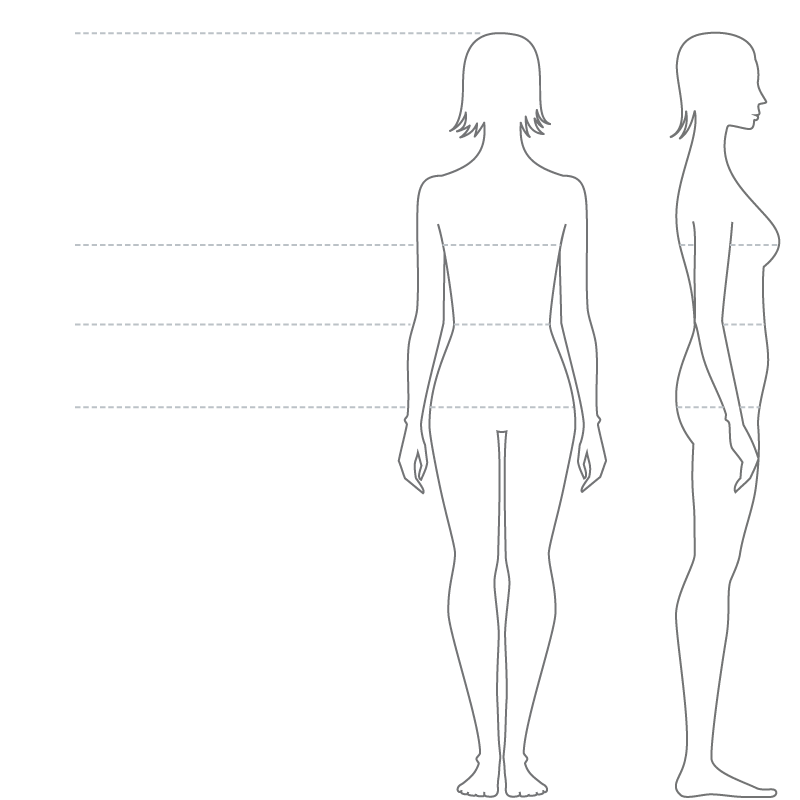 The length of the front of the dress is measured for “flat” shoes and taken from the shoulders of the dress. 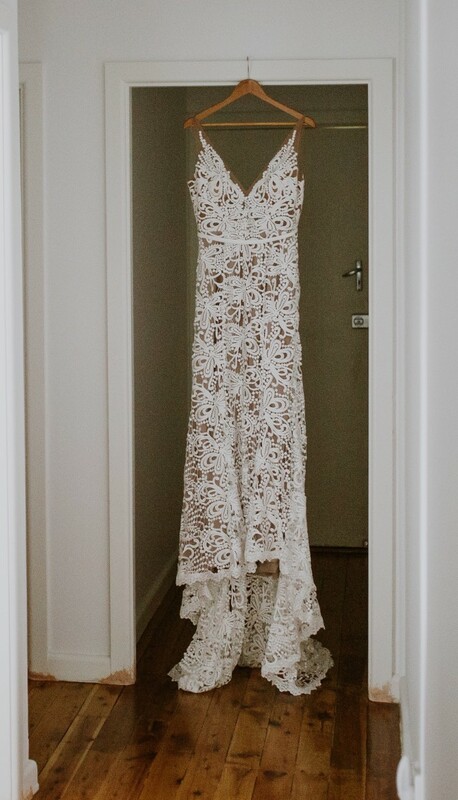 Purchased as a Medium, dress has been taken in and slightly up (lifted at straps). Would suit a small and have the dress tailored in again. Once you send a message, Samantha can invite you to purchase the dress.